OGIS Corp is capable of providing offshore and onshore equipment and materials for the oil and gas industries (drilling rigs, production, refineries, petrochemical plants, pipeline projects, suppliers and EPC contractors) worldwide. 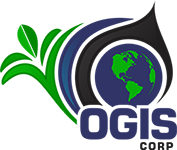 OGIS Corp provides the best environmental suit solutions services for the oil and gas industries worldwide. 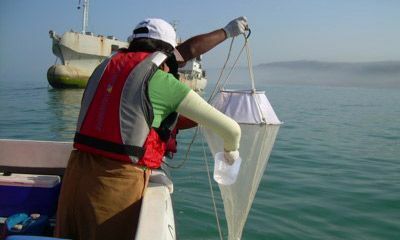 Our professional staff is well experienced and capable to develop and implement environmental programs and procedures. 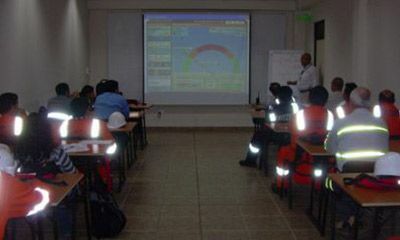 QHSE Internal Auditor, Incident Investigation, Crisis Management, Business Continuity, Incident Command System, OMI Oil Spill Level I, II and III, Sensitivity Mapping, Shoreline Cleanup Assessment Technique, among many more. OGIS Corp is a corporation founded in 2006 in Houston Texas, USA. 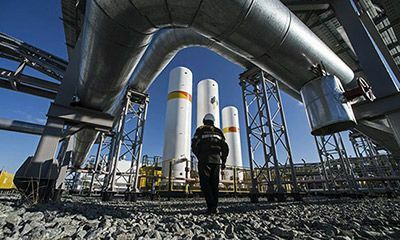 OGIS Corp provides international procurement services, state of the art technology, environmental products and services and training to cater to the needs of the Energy Industry worldwide.